When most people think of Dutch yachtbuilding, they certainly think of high quality, but they also likely recall the names of some of the largest privately owned vessels in the world. Little wonder: Within the past 15 years alone, more than two dozen motor- and sailing yachts exceeding 150 feet LOA and stretching upwards of 300 feet LOA have emerged from this tiny country. And there are several more either under construction or awaiting their first steel and aluminum plates to be cut. 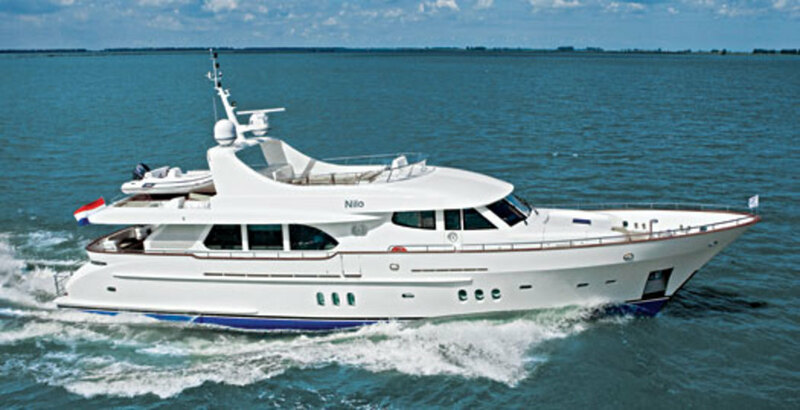 So it was surprising when a "mere" 94-footer christened Nilo was delivered several months ago. I say mere because, after all, she&apos;s half the size of some of her fellow countrymen. This was particularly noticeable during her debut at last September&apos;s Monaco Yacht Show, where she was dwarfed to port and starboard. 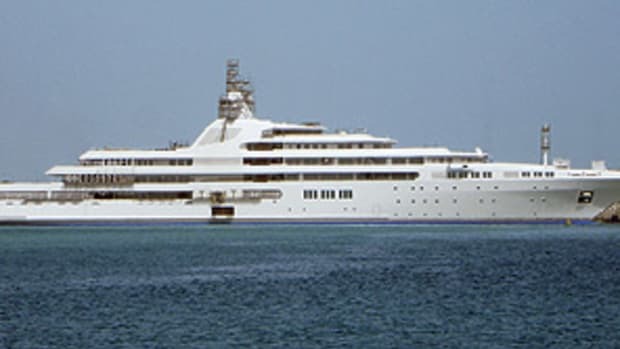 At a show considered by many to be the world&apos;s most significant megayacht show, she stood as quite the anomaly. 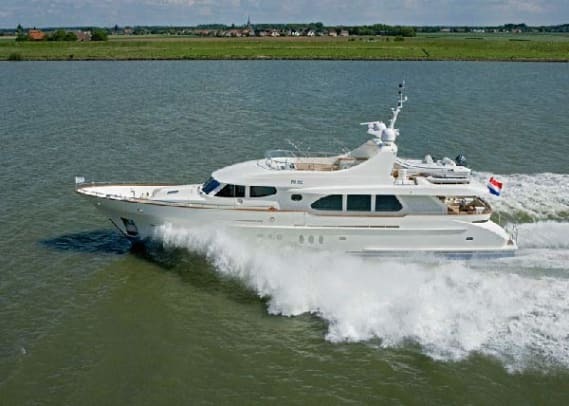 Which suits her builder, Moonen Shipyards, just fine. While Nilo—the first launch of the 94 Alu (for "aluminum") series—is certainly an exception, she&apos;s also exceptional. 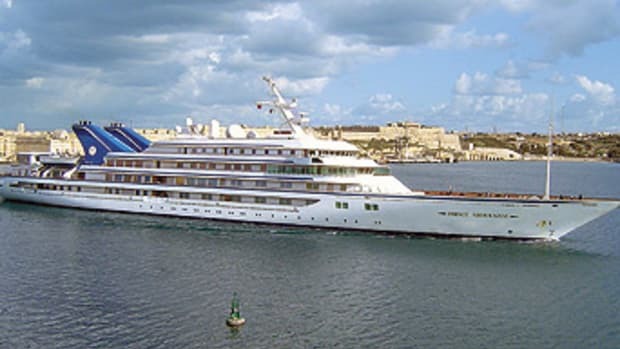 She shows that not all alloy builders have abandoned smaller megayachts when it comes to custom craft—sizes that fiberglass builders, and mostly semicustom and production ones at that, have been dominating for years. Further, Nilo reflects how Moonen embraces the concept of designing and engineering its yachts with high-tech features that are unusual for this size range, to create what it calls "pocket-size superyachts." 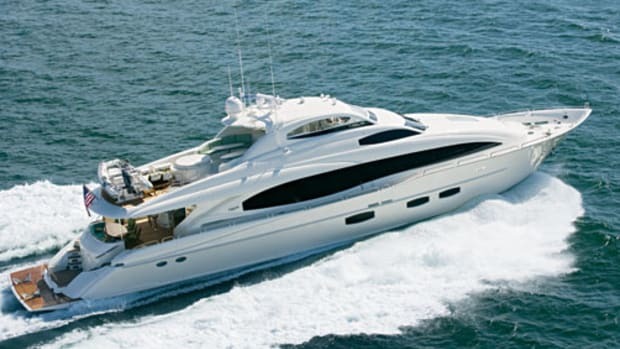 The shipyard, which opened its doors 27 years ago, has delivered nearly 60 motoryachts ranging from 58 to 120 feet. 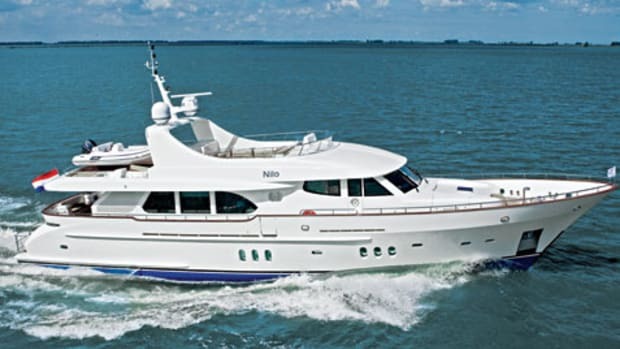 The 94 Alu developed out of conversations with clients regarding the Moonen 84, its most successful semicustom series. Since its introduction in 2001, the 84 has seen seven deliveries, with the eighth expected to occur a few weeks after you read this. 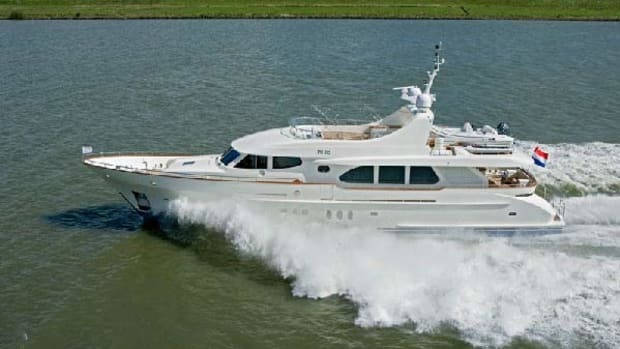 The owners told Moonen that while they liked the 84&apos;s four-stateroom layout and her traditional profile, they wanted to have a bit more volume and, in particular, speed; since she&apos;s a displacement yacht and features a steel hull, the 84 tops out around a modest 12 knots. The Moonen 84 got her looks from the pairing of Rene van der Velden (styling) and Stolk Marimecs (naval architecture), so it was natural for the shipyard to tap them to design the 94 Alu. 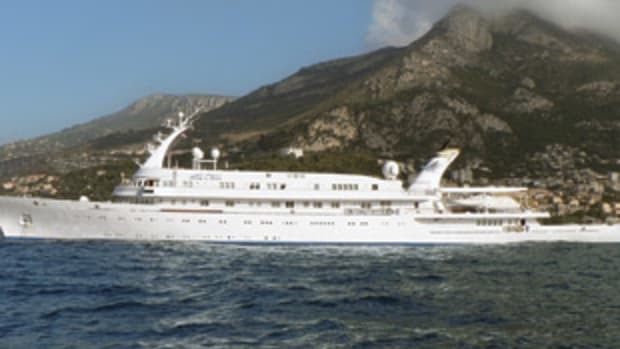 Another reason: Moonen also likes its yachts to have a familial look. 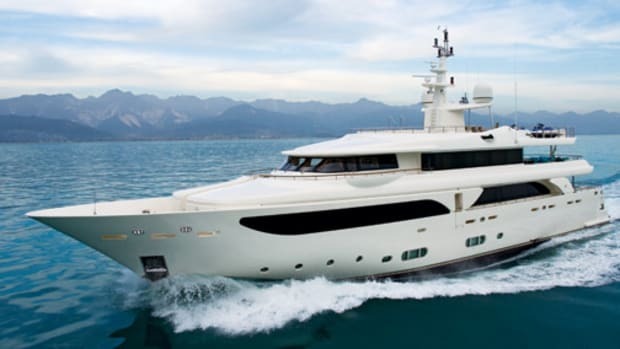 Of course, that doesn&apos;t necessarily mean "identical"—and if you ever see the new yacht and her inspiration moored side by side, you&apos;ll see that Nilo does have a bit more flair. The extra LOA certainly helps in that regard, but so do subtle changes in styling. Where the Moonen 84 has side supports that unite the superstructure and hull, essentially framing the side decks, the 94 has none, presenting a sleeker look.